When is the last time you "hung out" with your sisters from SJHS? 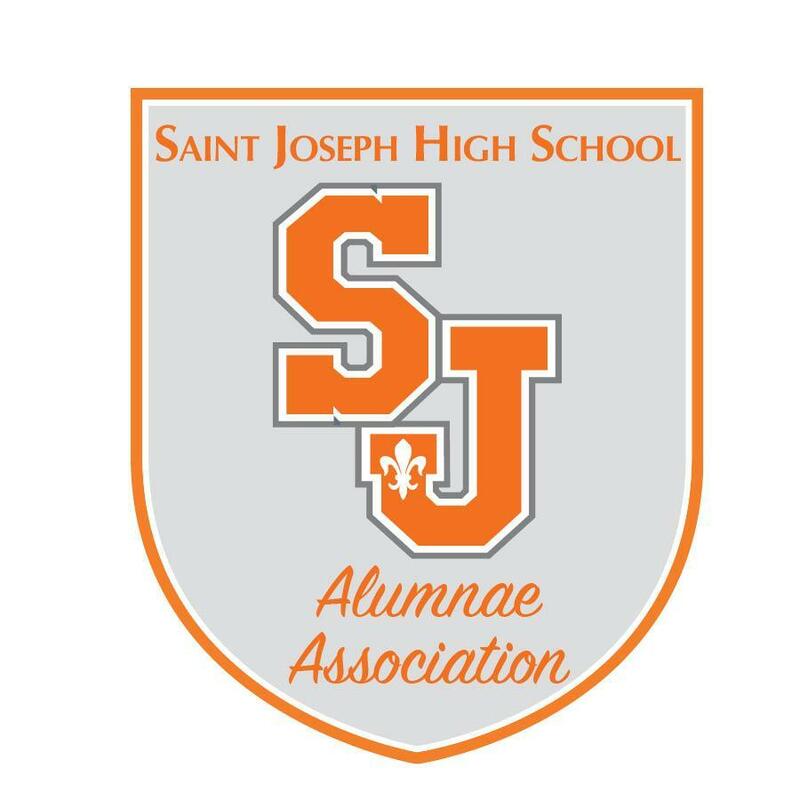 The SJHS alumnae association is planning an all-alumnae event so we can re-connect, catch up, and have fun. Please watch for more details.